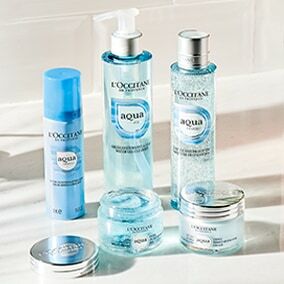 PROVENCE BEAUTY CLUB (PBC) is created for all who often and happilly make purchases in L’OCCITANE EN PROVENCE stores. 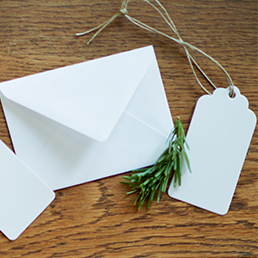 Every person with correspondence address in LATVIA can become a member of L’OCCITANE CLUB. Every member is obliged to actualize his or her personal details upon a change, especially when an address is changed. The member can write the change directly via email: loccitane@cdstyle.lV or fill in a form in a L’OCCITANE EN PROVENCE stores. 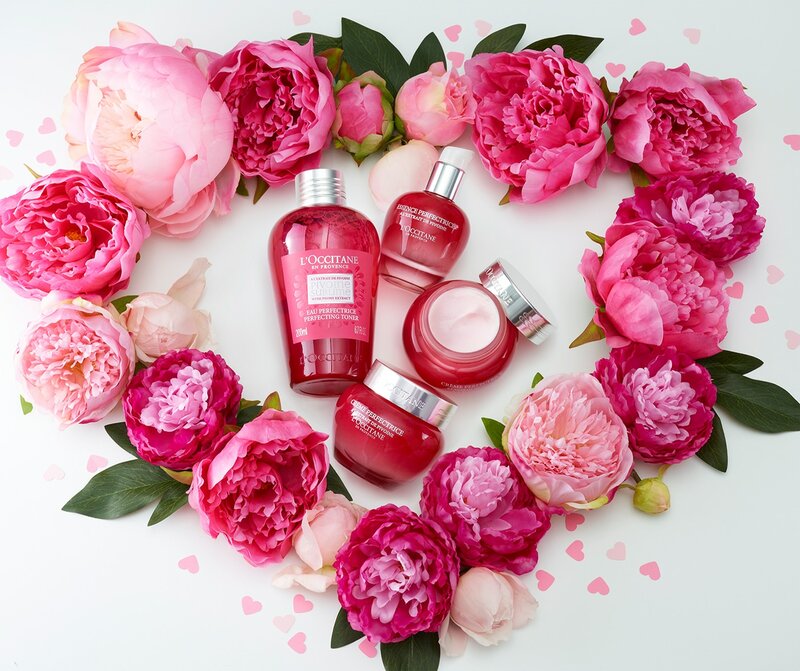 Every member receives his or her own PROVENCE BEAUTY CLUB card. This card has its unique ean code identifying the memeber of PBC with every purchase. The PBC card is issued without charge and is not used for payment. Each member can be issued only one card. In case of loss or damage a member can ask for a new PBC card via email at loccitane@cdstyle.lv. The card has no expiry date and is valid as long as PROVENCE BEAUTY CLUB exists. PROVENCE BEAUTY CLUB member is signing the application, that he/she agrees to receive offers, announcements, catalogues and samples from L'Occitane. When giving an e-mail address, he / she agrees with sending regular information about news and promotional offers by email. L’OCCITANE has the right to chage the rules of PBC. 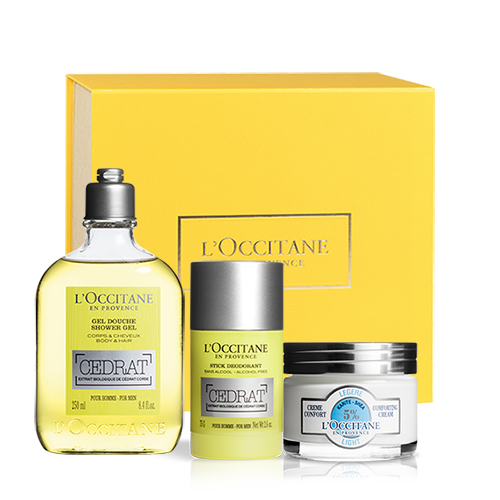 Members would be informed about changes directly in stores or at www.loccitane.lt. L’OCCITANE has the right to cease PBC without any reason. The final date of PBC would be announced in L’OCCITANE EN PROVENCE stores. Are you here for first time?